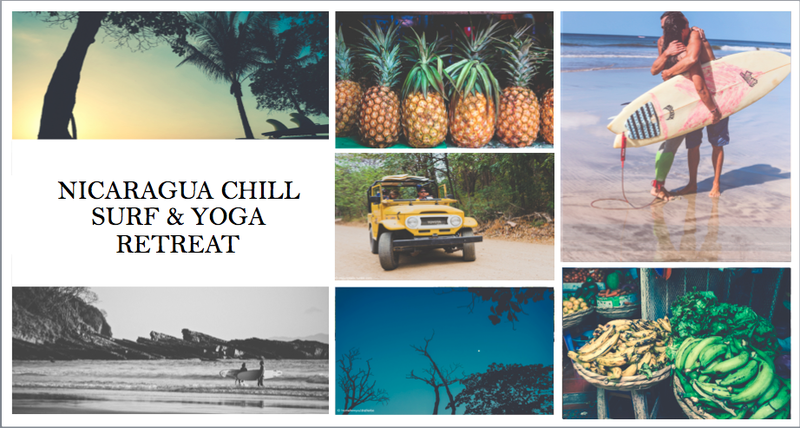 10 BLISSFUL DAYS OF CHILL, SURF & FUN!!! 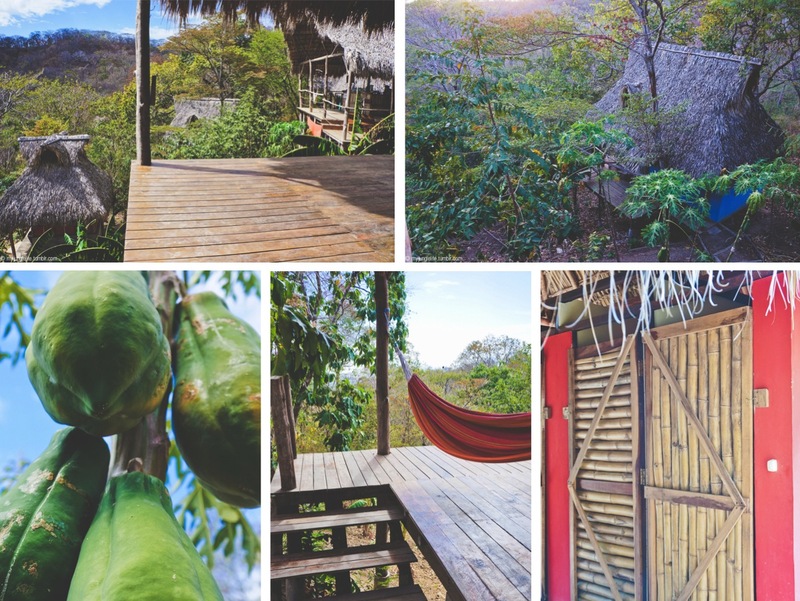 Nestled in the middle of the jungle between the papaya trees and howler monkeys, at the magical beach of Maderas on the Pacific coast of Nicaragua, join us for 10 days of surfing, yoga, catered organic meals, raw food workshops and wellness treats. 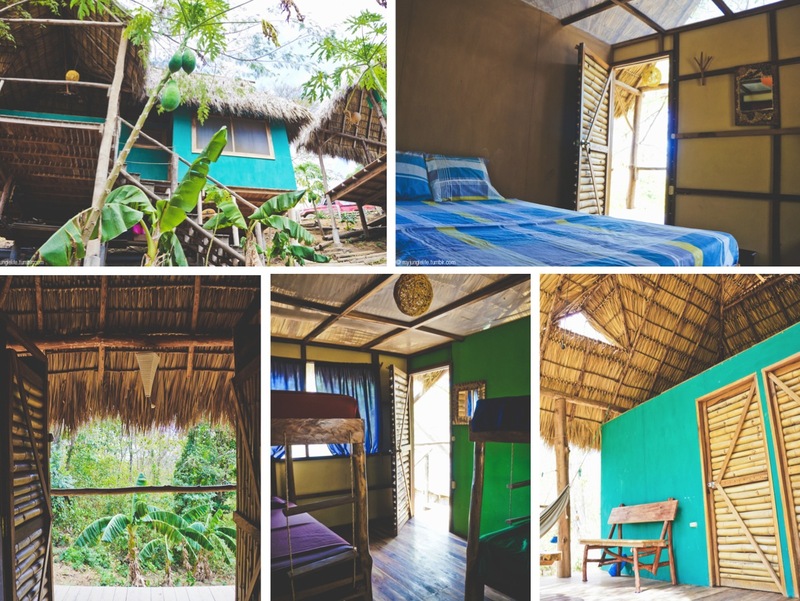 10 days/ 9 nights of stay in our unique eco built cabanas. We are more than happy to organize a tailored accommodation & activities package to meet your needs. A 30€ of the total of your package will be destined to help our friends of Surf and Help to put together a donation for a local NGO in Nicaragua and the possibility of participate in one of their activities. All Payments via Paypal. Pay with total security via Paypal with your debit or credit card or bank transfer if you prefer. A deposit of 40% of the package is required for the reservation of your place. 100% of your deposit is refundable within 25 days notice prior to the date of arrival. Remainder: You have until 5 days before the date of commencement to pay via Paypal, or pay in cash when you get to Nicaragua. Your choice! Your hosts Ale, Emilie and Nathalie are excited to welcome you to our retreat. Ale is a talented Photographer, Blogger, Surfer, Ocean lover and an avid Adventurer. 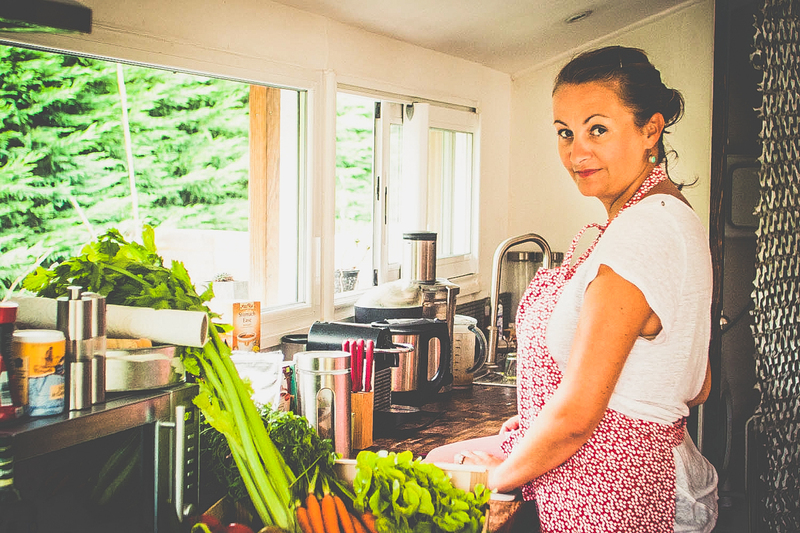 During the retreat, she will be our Yogi guru, leading our yoga ‬classes. 1hr morning sessions starting with meditation, breathing techniques and a gentle warm up, followed by an energetic vinyasa flow and a selection of primary series asanas (standing, seated and inversion postures). She will also be taking reservations for Balinese massage ‬ and other beauty and wellness treats. 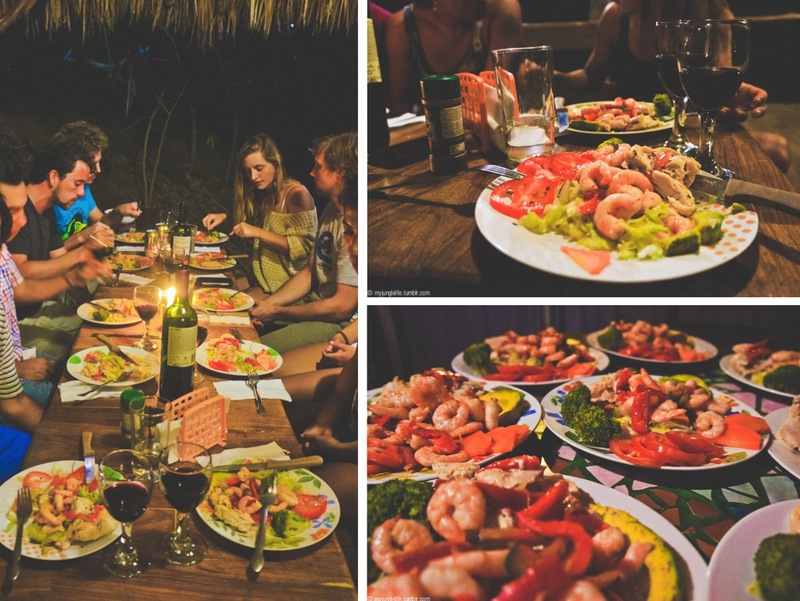 Friday: Arrivals and welcome dinner at Playa Maderas, where you'll be able to meet all the team of our eco lodge, also we will talk about what kind of activities interest you, if you haven't decided or booked some already with me. For those who book Yoga & Surf, here is the schedule. After those activities you have the day by yourself to do what you please. Tuesday: Surfing class. Time will depend on time and conditions. Sunday: Goodbye and transfers to Managua airport. Our cabanas are located exactly in Playa Maderas, within a 5 min walk to the beach. Playa Maderas is a very small and magical place with only a couple of other businesses in the area, but that's what makes it so special. 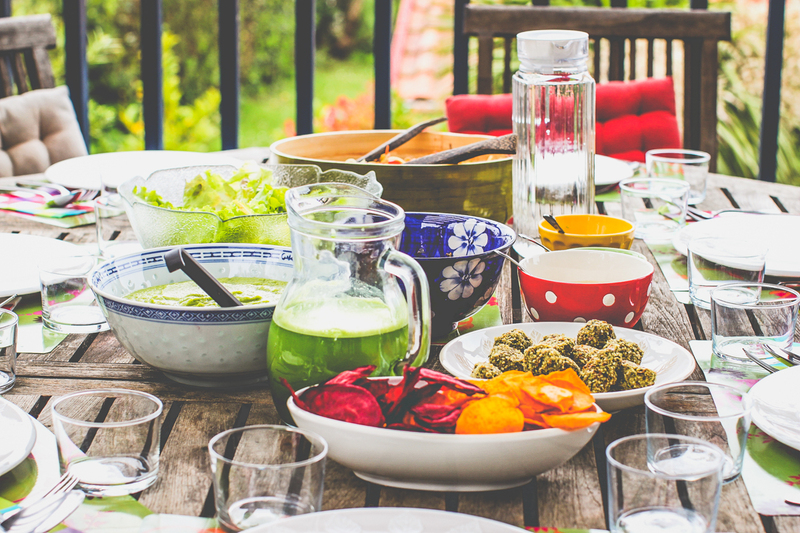 Healthy and delicious breakfast are included with your vacation, and also a welcome and good bye dinner. For the rest of the days, you can find right at the beach "Café Revolution", with great ambient and cool people to be around. Don't forget to ask for a banana- peanut butter smoothie to fill up your day. Another must do at the beach is "Tacos Locos", where you can have a cold "Toña" while enjoying the sunset, one of the best ceviches around and also delicious fish tacos.If you feel that you need more "civilization", you can get a shuttle to San Juan del Sur, only 10 kilometers away from us. Also we can settle up for you transportation to go practically anywhere you'd like to. I'll be there to be your personal host, so you don't have to worry about anything. Normally the easiest way is to get to Managua airport, where I will arrange a taxi to pick you up. There's numerous flights via Miami that fly to Managua. We can pick you up also at the bus station if you prefer, or directly at San Juan del Sur.Let me know how you'll plan to get to Nicaragua and I can arrange everything's necessary. - Playa Maderas and its cool little neighborhood! - You should be in Maderas beach, Nicaragua! San Sebastian great summer scene!